lost money from an investment? Investor Protectors is here to help. Established in 2013, Investor Protectors. We can help you to make the best of the situation you are in. We do this by providing you with both knowledge and insight, together with assistance from qualified professionals. 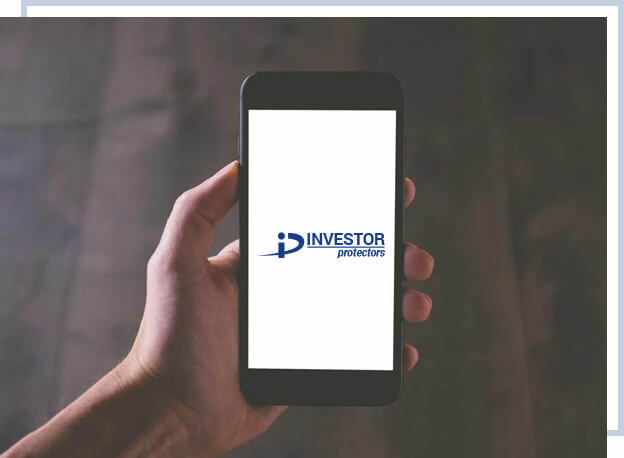 Our approach has not only seen millions of pounds worth of Investors money saved from being paid into scams, but also helped to recover monies Investors had feared they had lost.